In appreciation of the role the Library plays in the quality of life in this area, the Friends of the Lexington Public Library provides financial, advocacy and volunteer support to the Library, and functions consistently with the goals and objectives of the Lexington Public Library and its Board of Trustees. 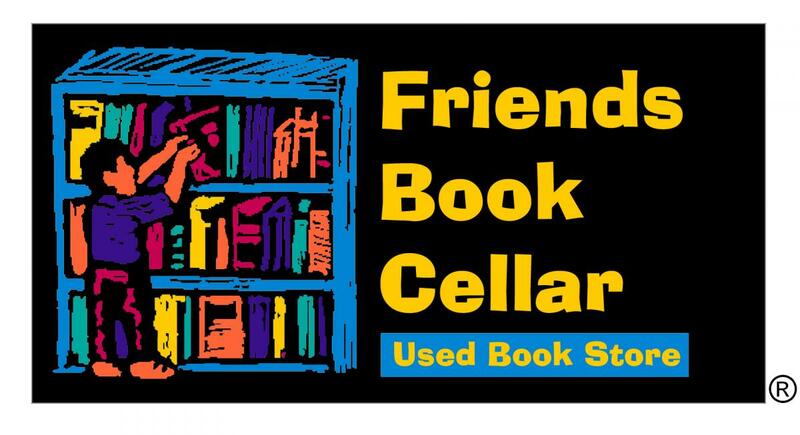 Location: Friends Book Cellar, Central Library, 140 E. Main St. Donate money now using your credit card!